Second Vehicle, Are You Ready? Studies show that most American families own two cars. But taking on multiple auto loans is a big decision. How do you know if you’re ready? Use these tips as guides to help you decide if you’re prepared for a second (or third) vehicle. When it comes to buying a car, it may seem straightforward. You know what kind of car you need. You know what make and model you want. But, what about the price tag? 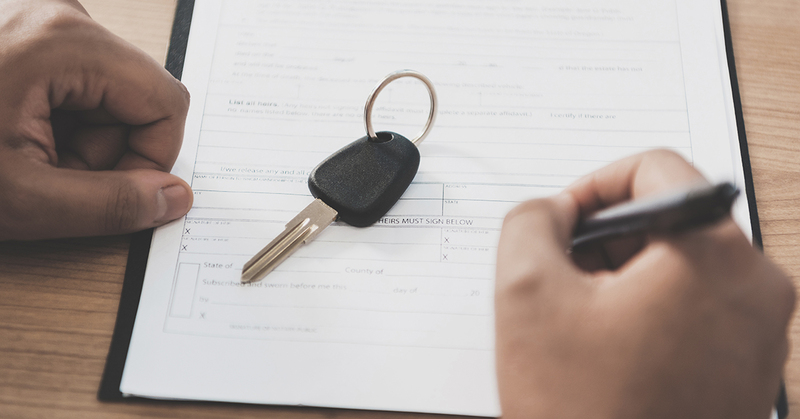 What really goes into buying a car and how do you know you’re ready for the financial commitment? 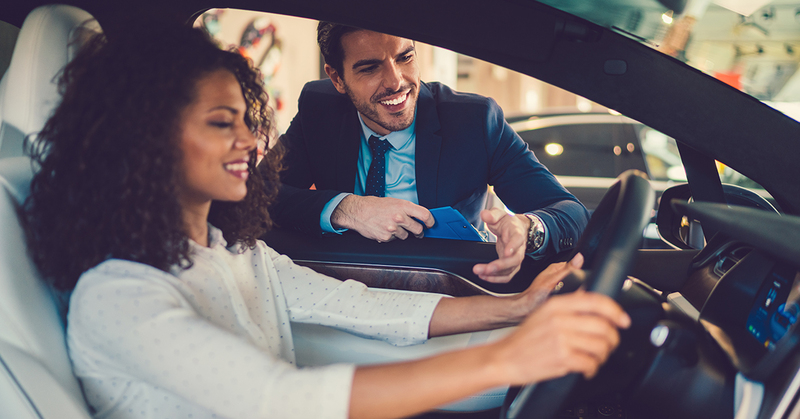 Use our tips to help you find a car (and payment) that leaves room for other important financial goals, too. You’ve done the work ahead of time. You know how much car you can afford, and what kind of car you want. So, the inevitable task is upon you: a trip to the dealership. 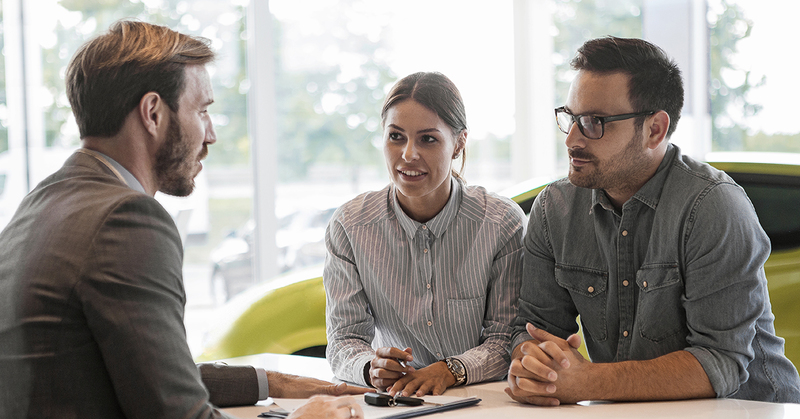 Whether it’s your first time buying a car or you’re a car-buying veteran, use these tips to better prepare for your visit. Should You Add Protection To Your Car Purchase? 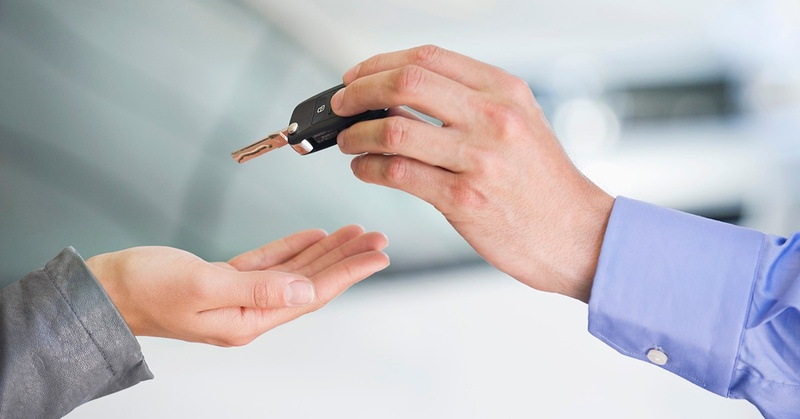 When it comes to purchasing a vehicle, you have many decisions to consider. They range from the basics of make and model to insurance options and additional coverage that can both enhance your drive and affect your budget. If you are asking yourself whether to buy or lease a car, be prepared to answer even more questions before reaching a conclusion. First, think about your lifestyle, driving needs and budget. 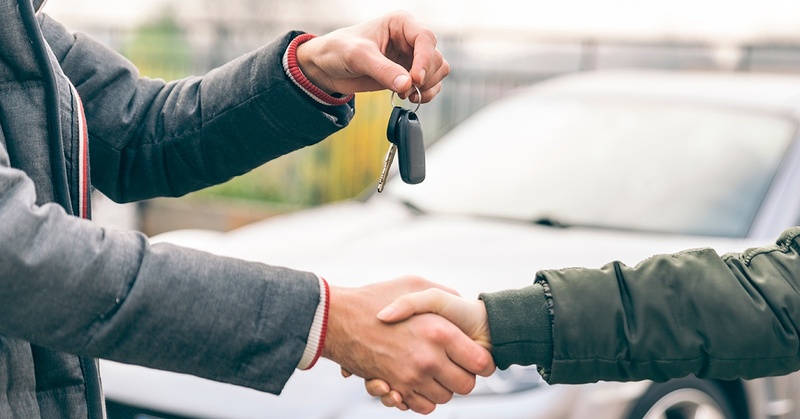 When considering whether to buy a new or used car, there are financial and practical benefits no matter which route you take. Since a car may be the second largest asset you ever buy, it's worth examining the benefits of both.